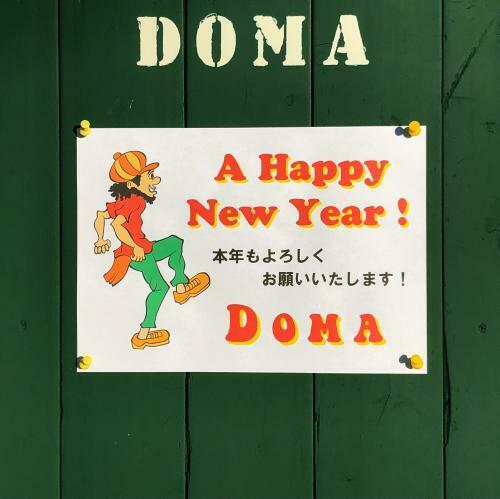 DOMA is only headshop in Funabashi, Chiba. We carry rolling papers（RIZLA, ZIGZAG, RAW), pipes, T-shirts, zakka and many more! Open Hours: 12:30 to 23:00 (closed Tuesdays). Take Keisei Honsen Line Limited Express to Funabashi station. Transfer to Local Train and get off at Kaijin station. Travel time is about 50 minutes and the fare is 800yen.